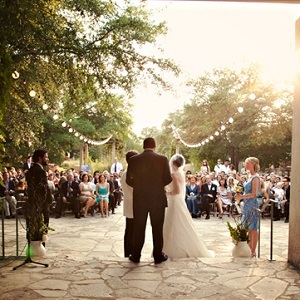 Immerse yourself in the natural outdoors at the Lady Bird Johnson Wildflower Center, one of Austin's premiere wedding venues. The spectacular architecture is nationally recognized, the courtyard and gallery are warm and inviting, and the splendor of the garden is unsurpassed. Discover a world of natural beauty and share the treasures of Texas with your guests!